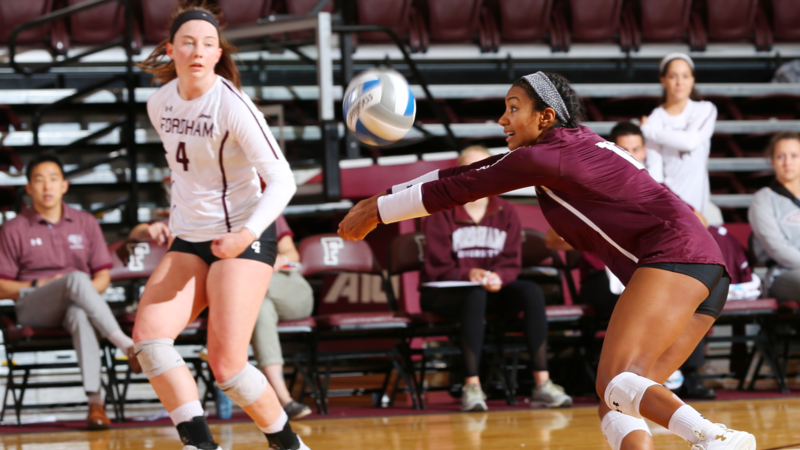 New York, N.Y. – The Fordham volleyball team saw its three-match win streak snapped by Columbia on Friday night in straight sets. The Lions dispatched the Rams, 25-19, 25-21, 25-12. With the loss, Fordham falls to 5-6 on the year, while Columbia improves to 5-3 overall.